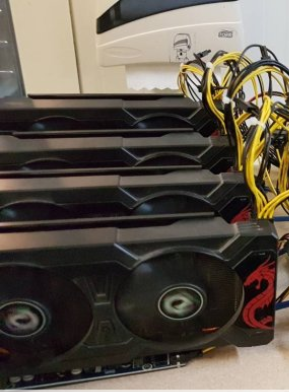 I'm looking to buy some bulk miners from someone, but i have a couple of questions ? 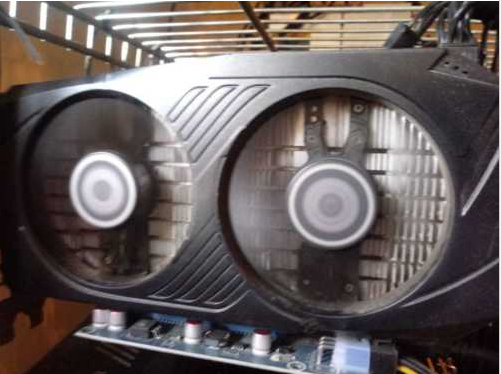 First of all, the Gainward P106-100 6GB Version Mining cards? Are these quality cards? I never heard of these models ?